Introducing a totally new track for those who have a taste for real adventure! 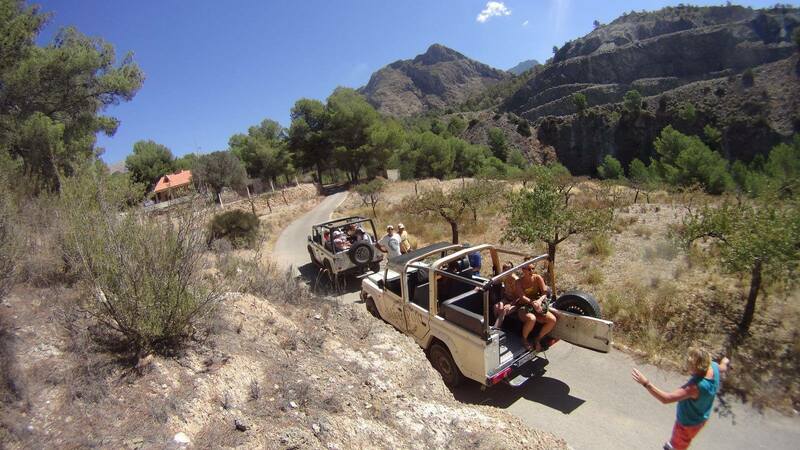 This is a unique chance to discover the “real Spain” and the spectacular Costa Blanca Mountain Range. Introducing a totally new track for those who have a taste for real adventure! 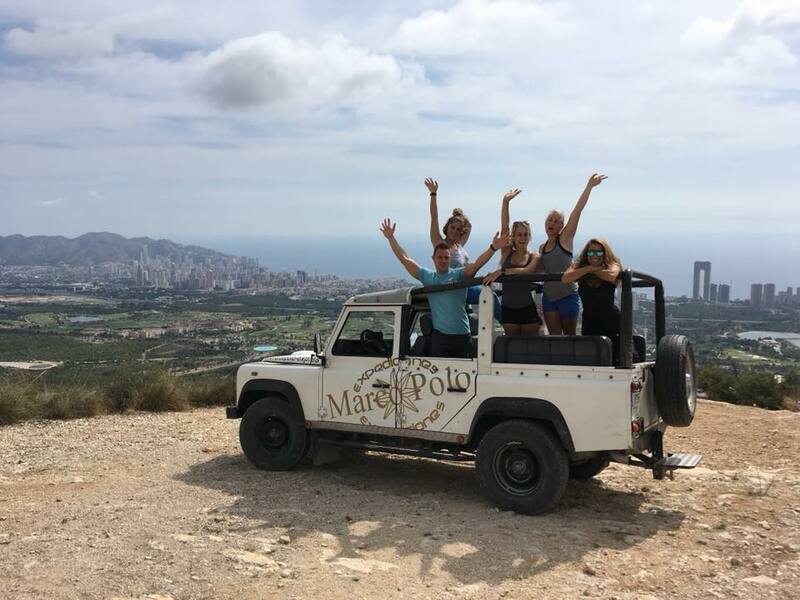 This is a unique chance to discover the “real Spain” and the spectacular Costa Blanca Mountain Range. 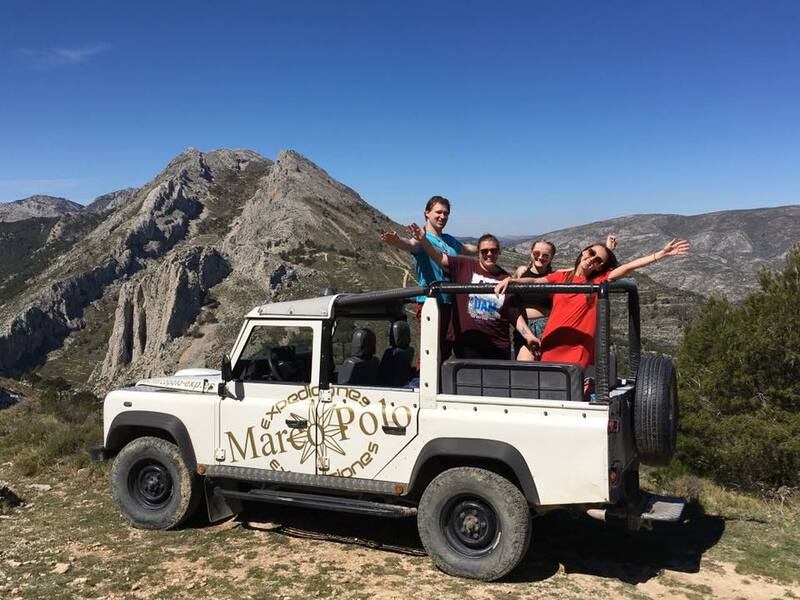 The majority of this excursion is pure off-road passing via an idyllic reservoir, before starting the climb up the spectacular Aitana Mountain where you virtually drive straight through the center of the peak. 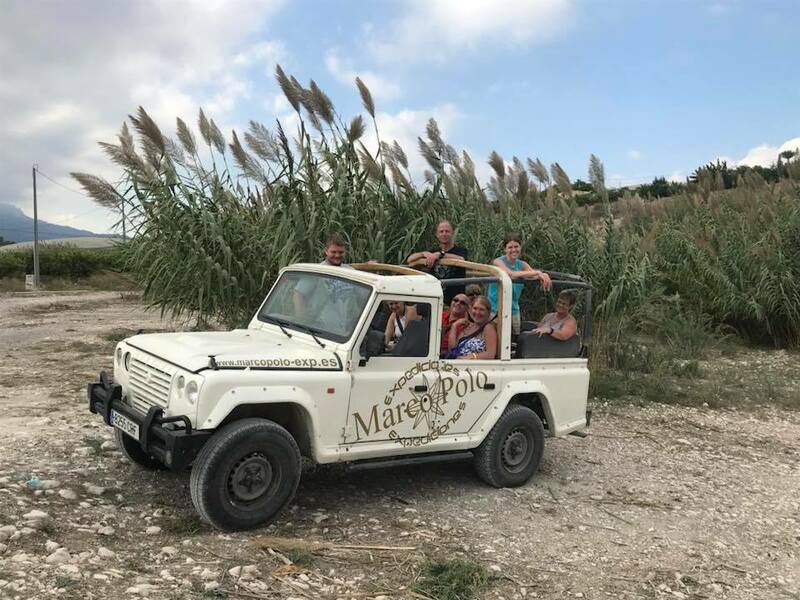 If you choose to participate as a passenger, you will be picked up at your hotel by one of the professional drivers in a comfortable 8 passenger seater Santana Anibal all terrain vehicle. 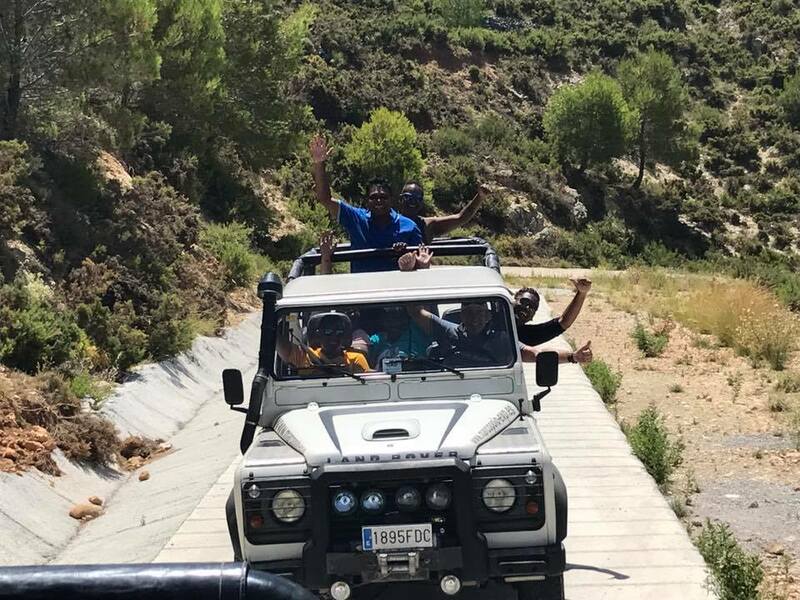 If you want to experience this adventure driving yourself, bring your drivers’ license and try one of the 4x4 Suzuki jeeps. 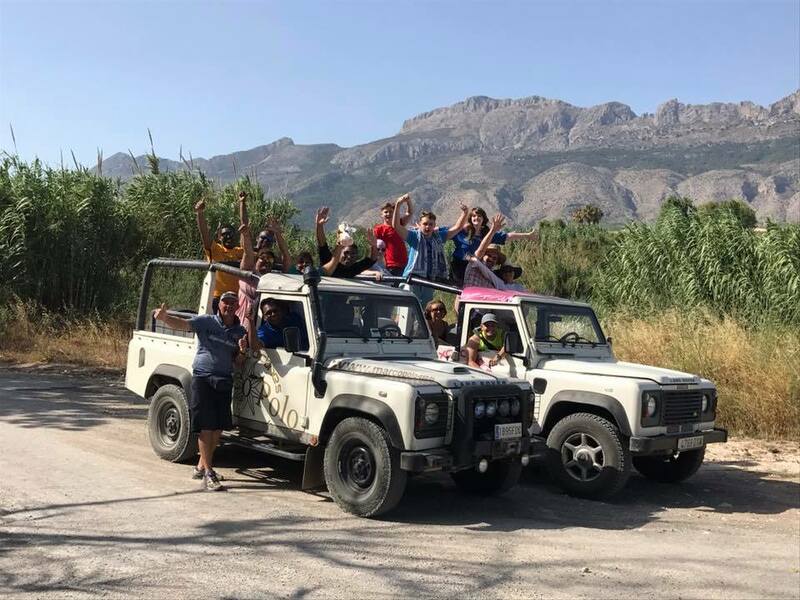 Get ready for some spectacular tracks through mountains and valleys, forgotten villages, deep canyons, an idyllic turquoise reservoir and a jungle like riverbed.